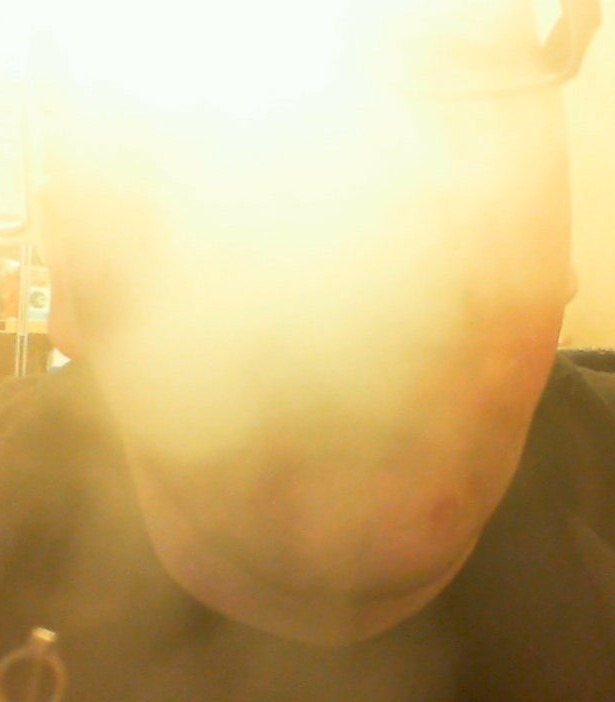 You folks know what’s fun? 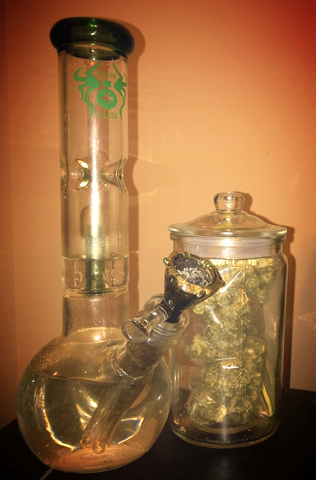 Getting high and watching a funny movie – well, here’s on for you all! Well, I have to say that when this movie popped up on the list of titles that Netflix recommends me to watch, I wasn’t very enthusiastic about it. Then yesterday afternoon I received an email from a reader of the blog strongly suggesting that I watch it, saying that they were surprised at just how fun the movie was. Grudgingly, I decided to watch it for myself – And I am glad I did. 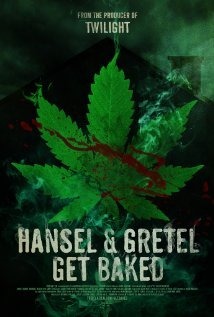 Hansel and Gretel Get Baked (HGGB) is a 2013 release that I am guessing was released to ride on what could have been the wave of a bigger budget Hansel and Gretel movie that seems to have actually fizzled – that’s okay though, as this movie is fun in it’s own right. HGGB tells the modernized tale of a brother and sister duo, Hansel and Gretel, who go off on a quest to save Gretel’s stoner boyfriend who disappeared after going to get some more killer “Black Forrest” pot from a little old lady who has gained notoriety from the incredible quality of the weed she is selling. Turns out the little old lady, Agnes (and played quite well by Lara Flynn Boyle), is actually a Witch that uses the weed to lure teens to her home where she capture a select few to harvest their youthful essence, restoring her youth, and also uses their bodies as mulch to help produce the high quality pot. The movie was much better than I expected with good production quality, plenty of gore and half decent acting – way more than I would expect from something with a title like this. I have to say I was actually pleasantly surprised at just how good this movie really is. Sure, it’s pot humour, but it’s also a horror and a comedy – watch this one folks! Oh… Oh man, did this ever make me laugh!